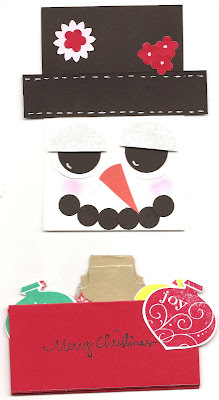 Want to make your own Holiday Cards? Cyber Mystery Hostess! Time is running out! 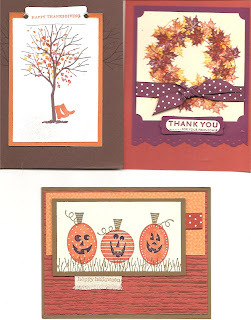 Do you love Stampin Up Products? Do you love those Hostess Sets, but no time or room to host a party? If you answered "yes", then the Online Cyber Mystery Hostess is for you! 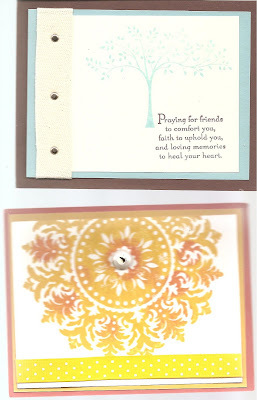 Place an any order through my on line website ( Stampersdelight.stampinup.net). 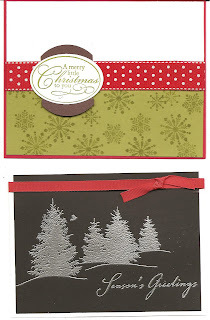 This automatically enters you to win the Hostess Stamp Set of the Month! Order more than once during the month, get more than one entry. 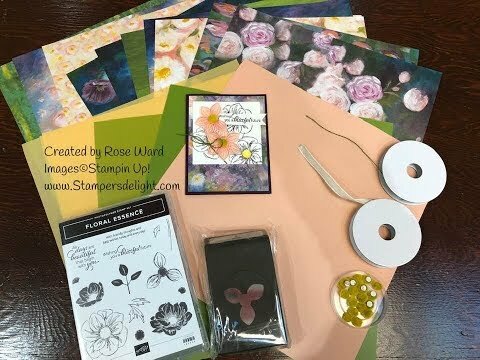 At the end of each month there will be a random drawing from all the orders placed for the Hostess Stamp Set of the month. Drawing for this one will be Oct 30th. 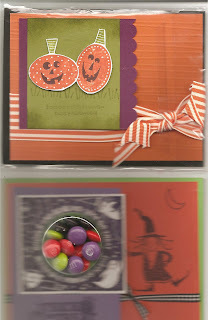 I will announce at the beginning of each month what that Hostess Set is up for grabs so you know what you are going for! The current "Mystery Hostess" will run from today until October 30th. 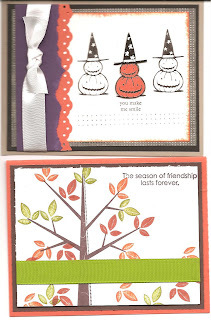 Place an order ONLINE during that time win and you could win the Hostess set called Pattern Pinesor SNOWBUDDIES! 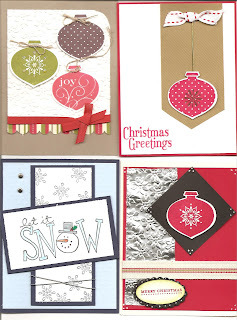 in the new Holiday Mini catalog! 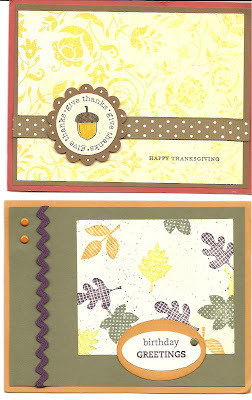 Nov 1st I will announce the next FREE Hostess Set that you could win that will run from Nov1st until Nov 30th! Would you like your own business? Earn more money or extra money? 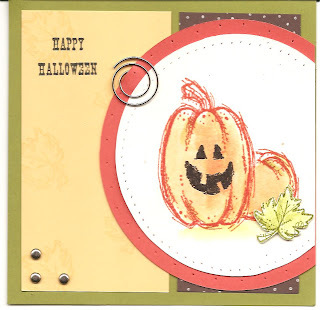 Thanks to Nilda, Sharon, Deb, JAckie, Jacy, Cheryl, Diana and Karen! Creativity Goes Digital. My Digital Studio is an easy-to-use, software-based design studio. 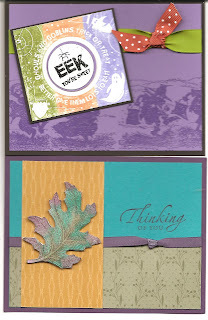 It's features allow you to use thousands of Stampin' Up! 's award winning images, colors, and accessories as well as adding photos quickly! Creating in My Digital Studio. 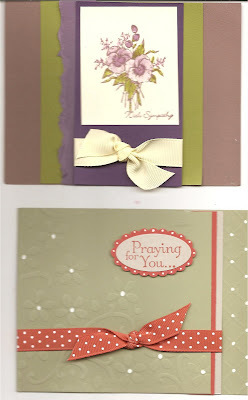 Use Stampin' Up! 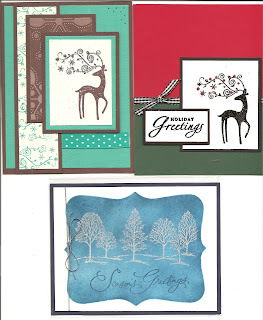 's built in-templates and designs or start with a blank canvas and create your own scrapbook pages, greeting cards, calendars, movies, and more! Hybrid Creativity. 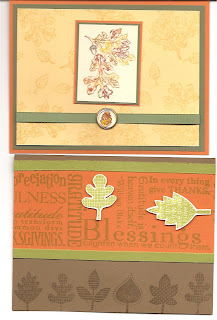 My Digital Studio offers perfect coordination when embellishing digital output projects with traditional Stampin' Up! embellishments. 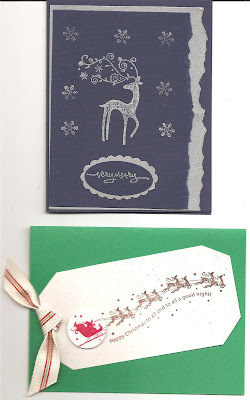 You can produce exquisite, multi-dimensional projects that combine the ease of digital with the beauty of handcrafted projects, creating what are known as hybrid projects. Digital Services. 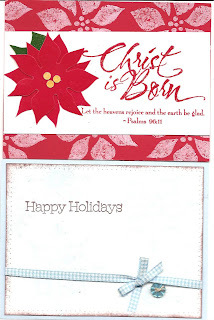 New artwork and templates will be available on a regular basis to purchase and download from my Online Stampin' Up! Store. 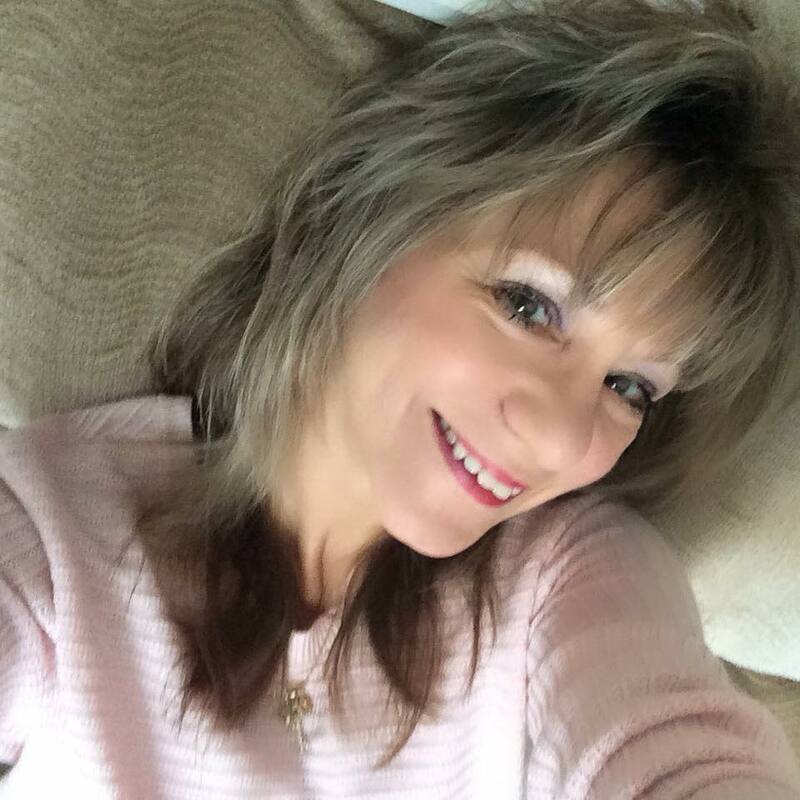 In addition, My Digital Studio offers high quality professional print services where you can purchase bound photo albums, cards, individual scrapbook pages, and calendars. Click here to watch the My Digital Studio video for even more information on what My Digital Studio has to offer—and imagine the possibilities! 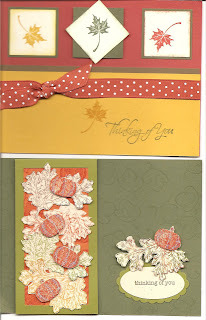 These samples were so good I will have to do one for Sale -a-bration/Spring! For you Dad, all the great memories and laughs we had together for many years! 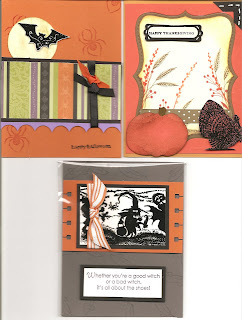 The Rubber Rosie Convention Monthly Swap for Fall! 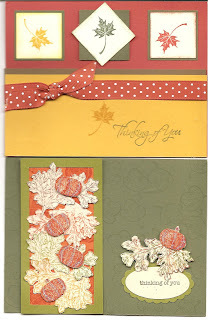 Later today I will post the Fall and Winter/Holiday Swap Cards we did along with the Shoebox Swap from last week! You will have sooo many Ideas you won't know what one to use first!